Digital signage is a very effective way to communicate with people. These can be people out on the street, in your office and factory or waiting rooms. The list is virtually endless. 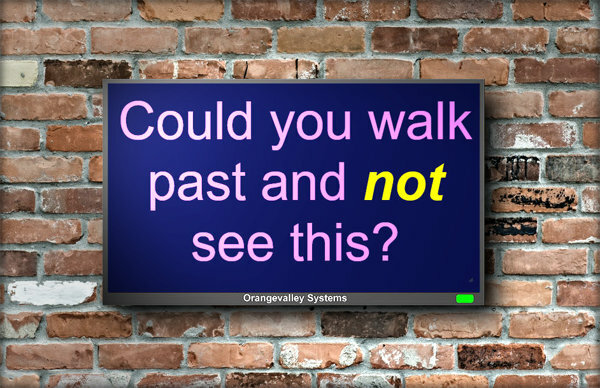 You can’t miss a big screen with a message on it as you walk past, and unlike a poster the message can be constantly changing. Most electronic signage is seen outside shops or in shop windows, and on the side of telephone boxes, but it is now used in virtually every sector where you need to show information to people that can be updated instantly and electronically as the need arises. You are just as likely to find it being used inside production facilities as in public areas. An example of a printing mistake is this poster that was put up around my local town. Even if the printer shows you a pre printing proof it’s still all to easy to let a mistake through. If this had been on a digital signage screen it could have been fixed as soon as it was noticed with a couple of mouse clicks. The other advantage with digital posters is you can add or remove items from the display any time you like. 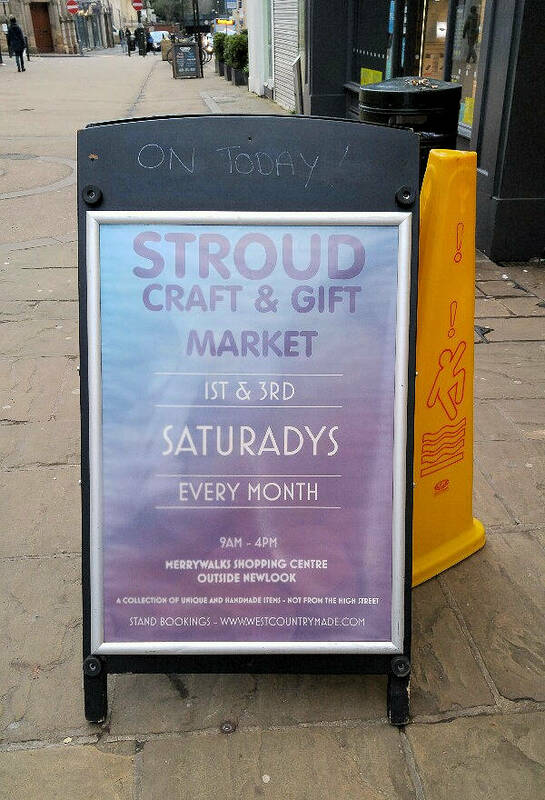 That fabulous idea for a poster design you had yesterday might need to be altered to an even better one the day after it was printed which with cloud based digital signage is very easy to achieve. Not any longer. Falling electronics costs mean large screen displays and the equipment to drive them is far more affordable now than it was ten years ago. A signage system doesn’t cost a significant amount more (if that even) than the price difference between a well known big brand name TV and a cheap Chinese no name one. I’ve worked in the electronics industry for many years and there is very little electronics in modern TVs or signage players to fail compared to ten years ago, so everything should be fairly reliable and easily repaired or replaced. If you have any questions on how digital signs can help you along with some pricing please get in touch with us.